James Kuegler truly lives and breathes fitness. James’ obsession with sport goes back to childhood, where like many kiwi boys he grew up with the earnest objective of becoming an All Black. At high school it was all about rugby, hiking and orienteering; there was never a time when he wasn’t extremely active. Well almost never – there was the gap year in England where he was possibly not at his fittest and gained 15kgs drinking and misbehaving like any good twenty-something young man. But even then he didn’t feel like that lifestyle came naturally. James’ body - and his mind - are designed to be fit and healthy, and pushed to full capacity of achievement. When James came back from overseas in 2007, he quit drinking and eating badly and started training for his first Coast to Coast multisport event. That lasted about two weeks before he realised training for a 243km one-day event might require some guidance. 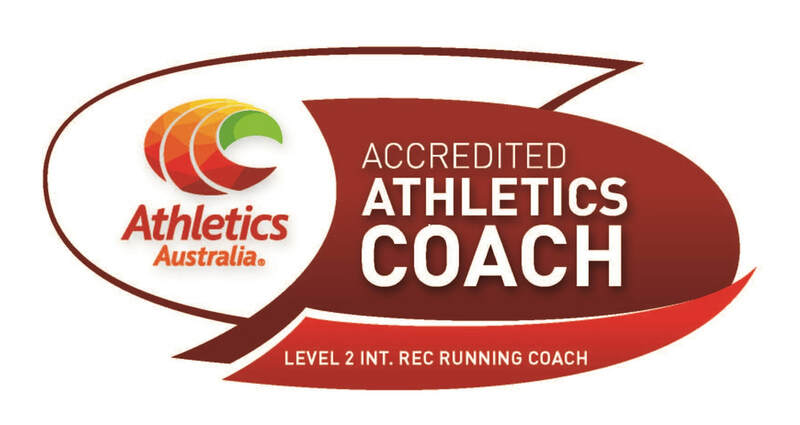 He hired Gordon Walker, a Coast to Coast champion and Olympian Lisa Carrington’s current coach, and never looked back – completing the event in 2008 with relative ease. 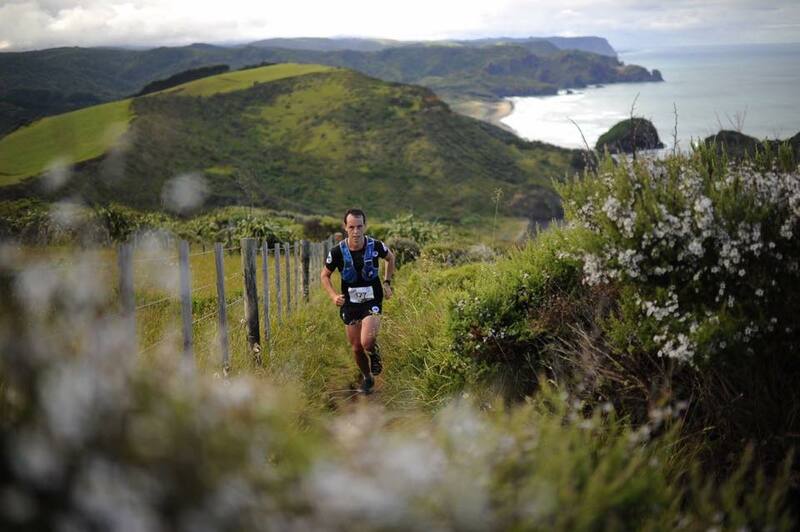 While training for the Coast to Coast, he started his studies in chiropractic, a five year course. Only it took James a little longer as his obsession with endurance sport took over at times and he began to question which was more important. In 2010 he took some time out from his degree and worked in a practice manager role for a biomechanist. Learning everything from how to be a good receptionist through to the techniques they specialised in, would prove to be very helpful later in his career – even if he didn’t know it at the time. While he was working there, James became very interested in stripping back the layers of social condition with respect to the way that we move. He also started doing some public speaking on this, which lead to people asking him to coach them. It was then he realised he’d found his true calling, training anyone from 55 year old beginner runners to marathon, and ultra marathon champions. But what about that chiropractic degree? Well James always finishes what he starts, so he went back and completed it. He realised that despite the fact he may not actually practice in the industry in the end, the knowledge he would gain would enable him to truly understand the subtleties of the human body and apply that to training – whether it be with people with complicated health challenges or those striving to reach the top of their game. Lucky he did really, or he wouldn’t have met his lovely fiancé Anna - also a chiropractor - who keeps him up to date with advances in the industry. James couldn’t be happier. He still regularly participates in endurance events himself, as well as using all his skills to train other people to improve and perform at their best. His chiropractic training comes into play almost every day as he tweaks people’s technique. Rather than just yelling at people to run faster, James is able to tell them to tilt their pelvis, land underneath their centre of gravity, or that they need to work on improving the flexibility of their hip flexors. It’s deeply satisfying when just a small adjustment in technique yields big results. And it often does. And of course when any of his clients have challenges – physical or psychological – James is fully equipped to facilitate whatever it is that they need to get them back training as soon as possible. 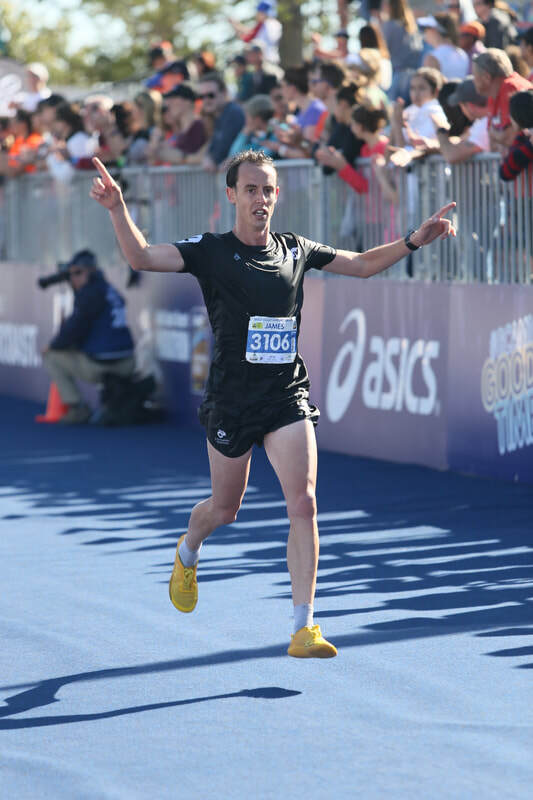 While at points it may have seemed like his career was to-ing and fro-ing between different paths, those two paths ended up beautifully intertwined to create the perfect skill set for a running coach with a deeper knowledge of the human body than most.